Full Live Concert Video Released! — YBR? Full Live Concert Video Released! 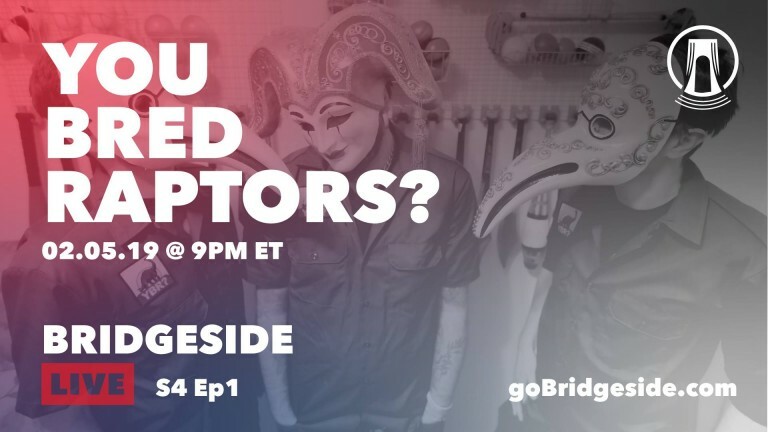 We were recently on the season premier episode of Go Bridgeside and performed a slew of new material. We want to thank those amazing dudes and ladies down there. They are super professional and legit. The performance was amazing and the vibes were even better. 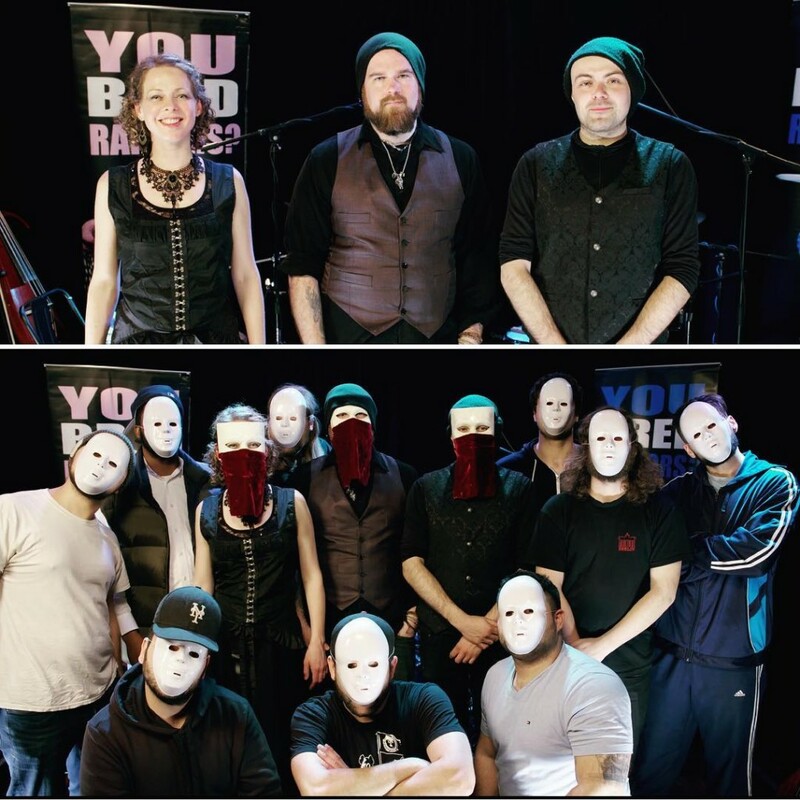 You can check out the full performance HERE. Thanks so much to them again and check out their site for continued awesome music!